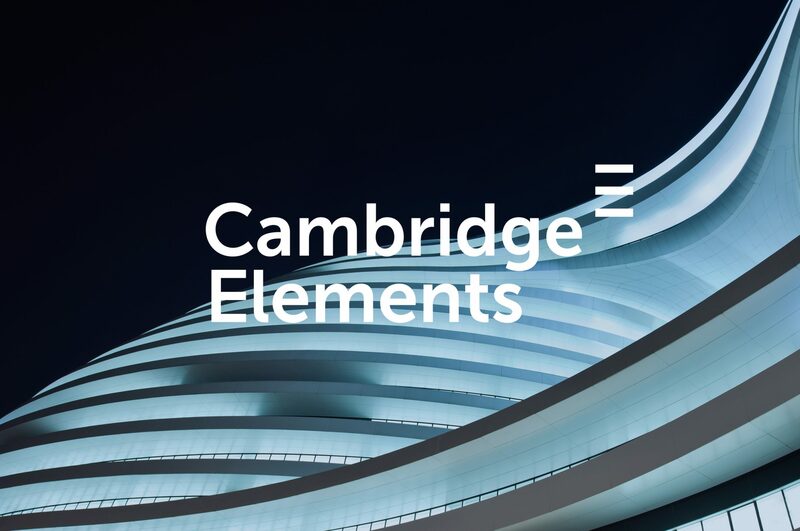 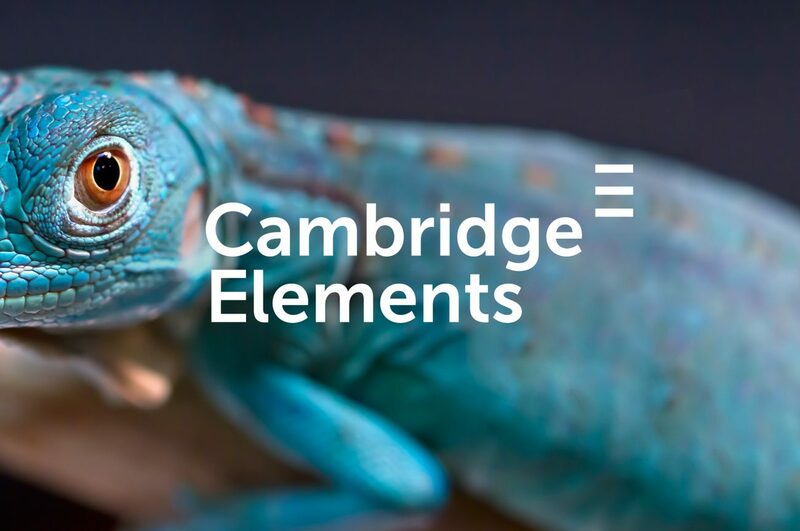 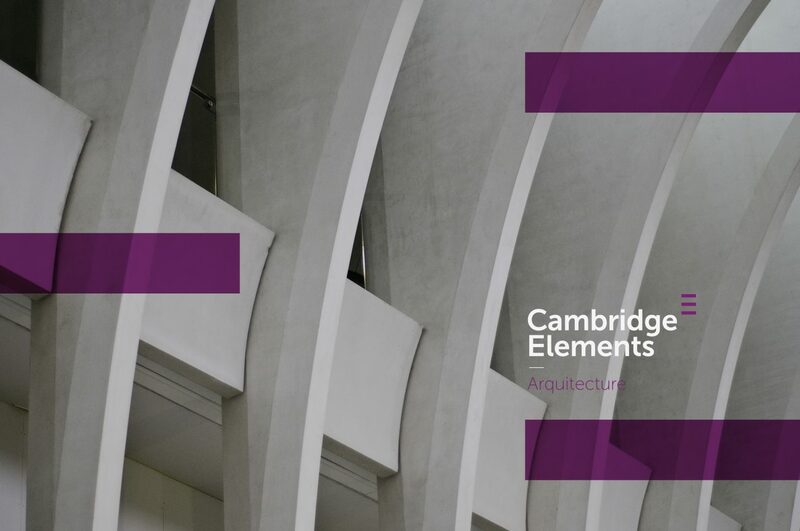 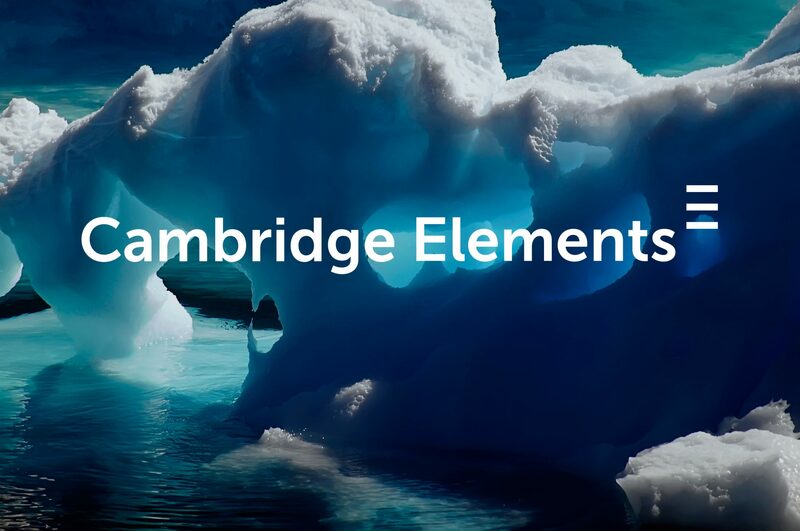 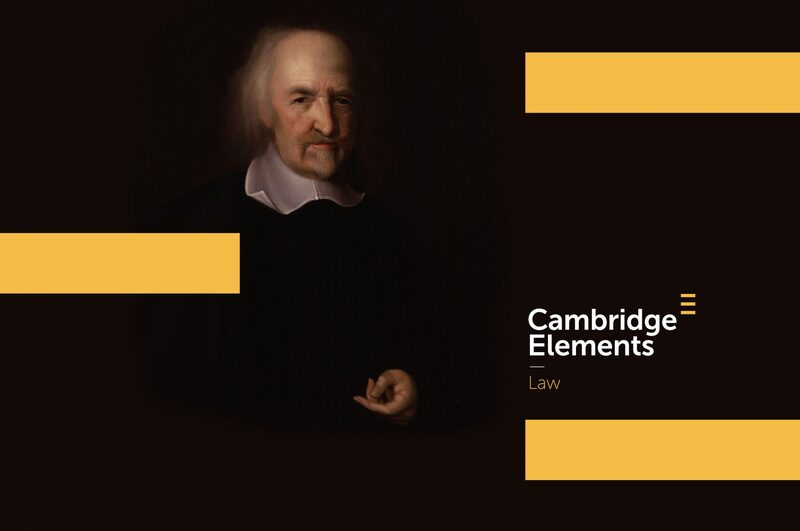 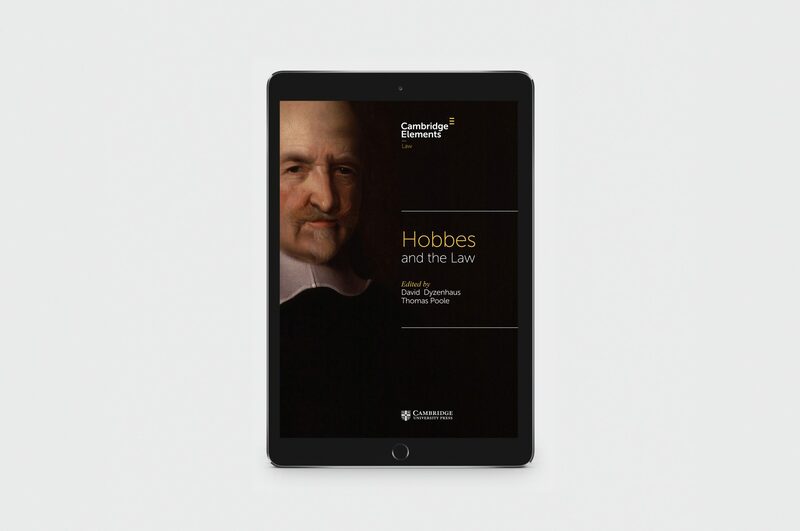 Cambridge Elements is a new digital publishing format. 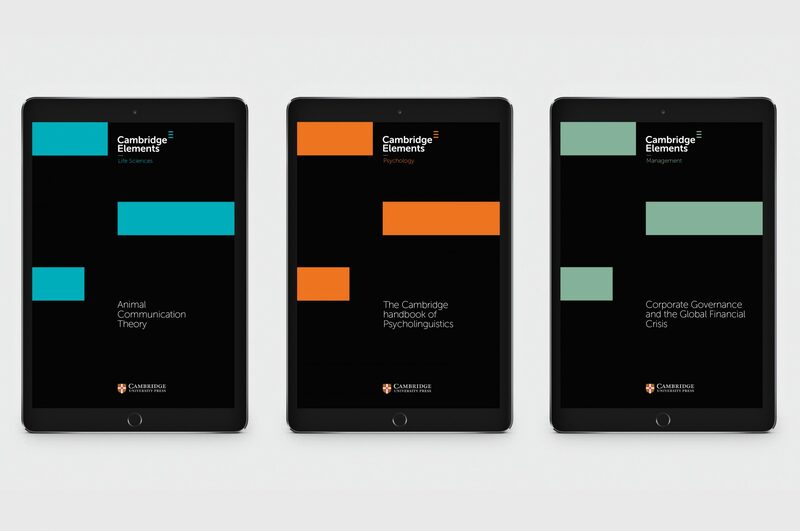 It is a series of titles combining the best features of journals and books to publish the highest quality short format. 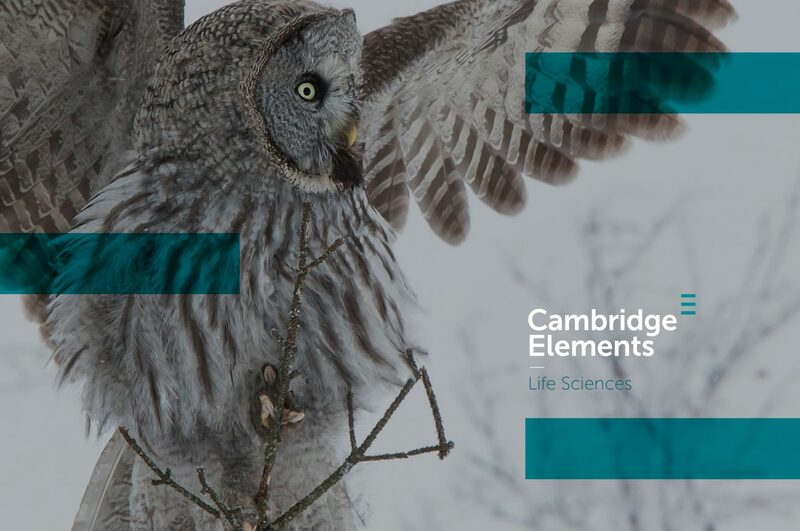 It provides a dynamic reference resource for graduate students, researchers, and practitioners. 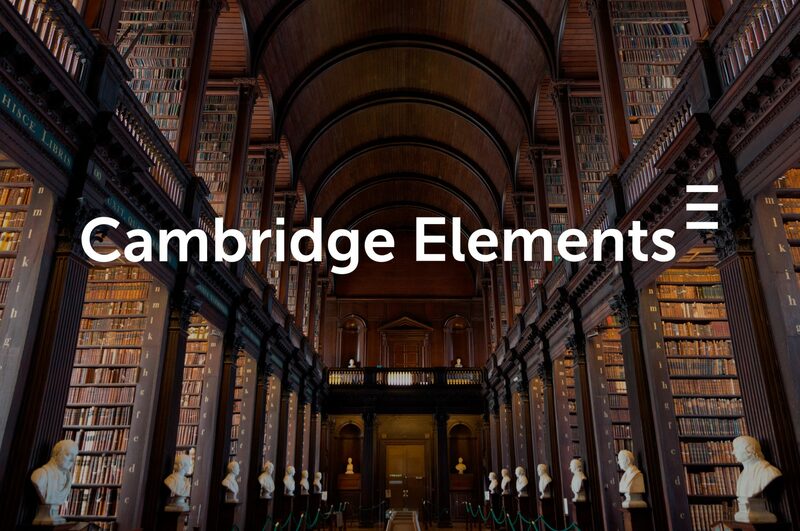 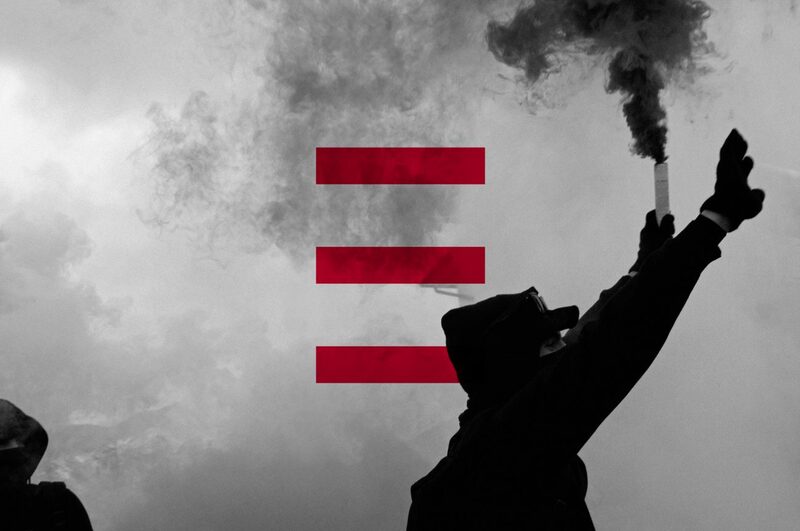 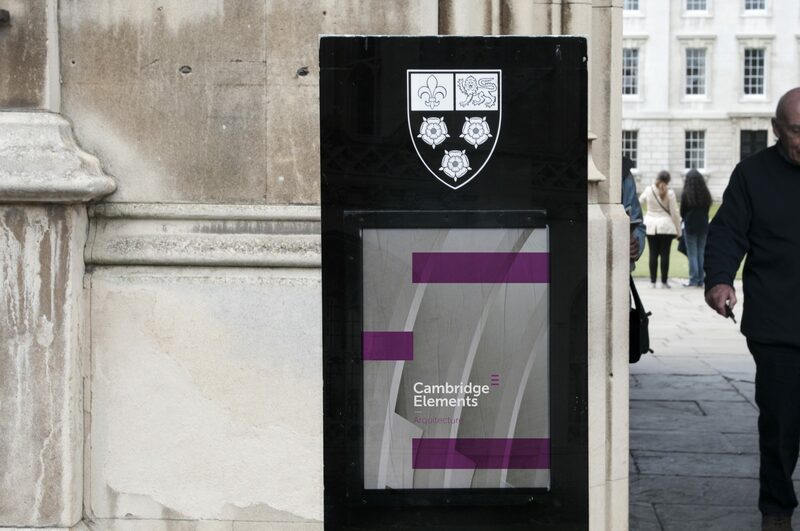 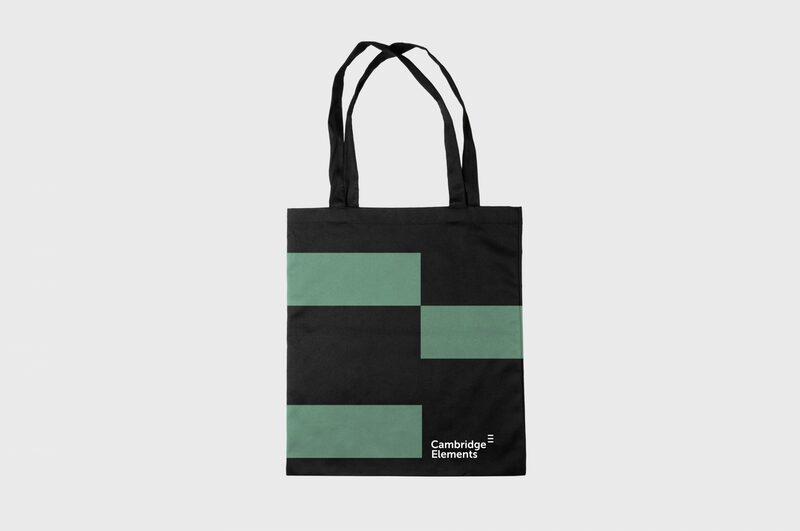 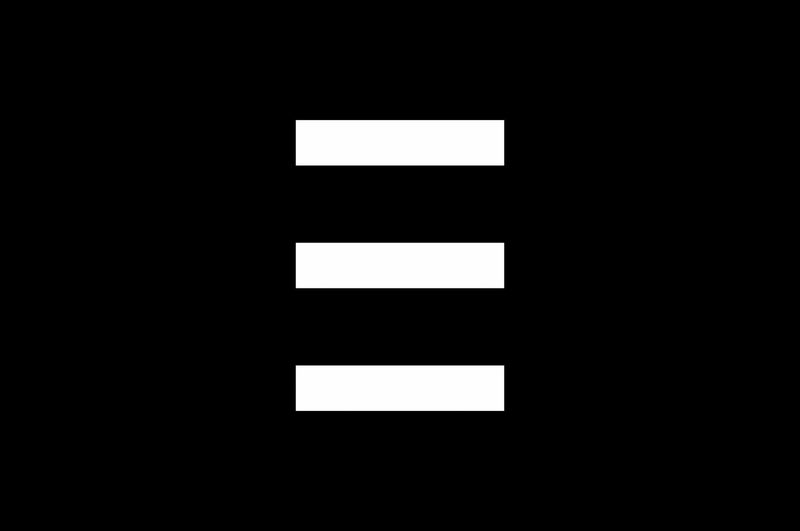 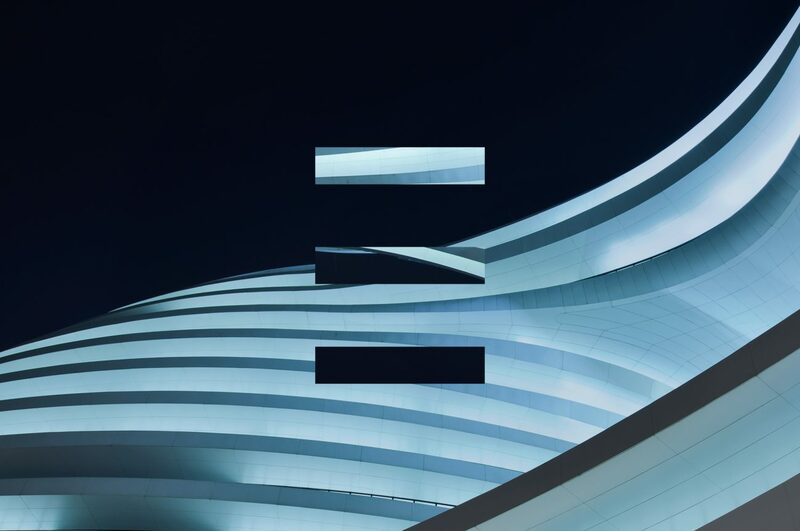 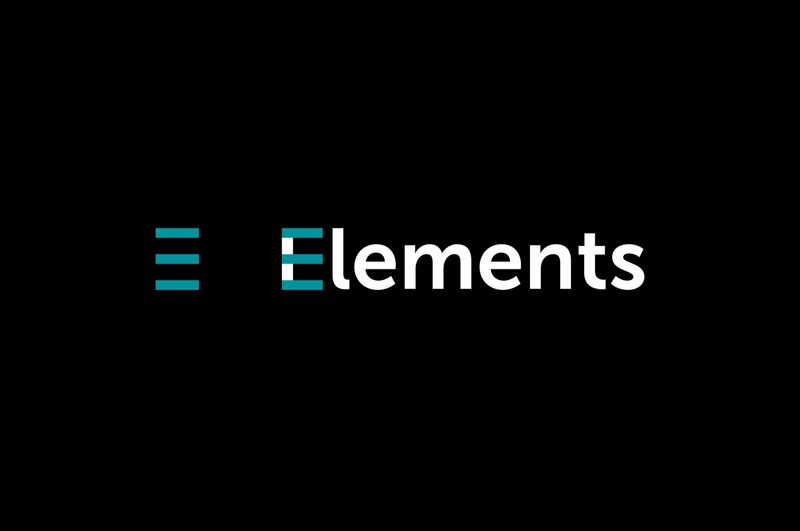 The Cambridge Elements symbol represents the texts and the format as a series as well as multiple input sources. 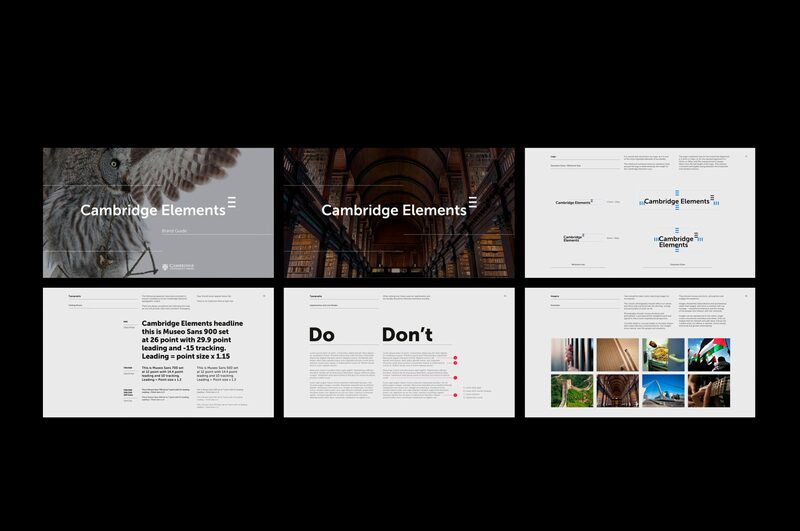 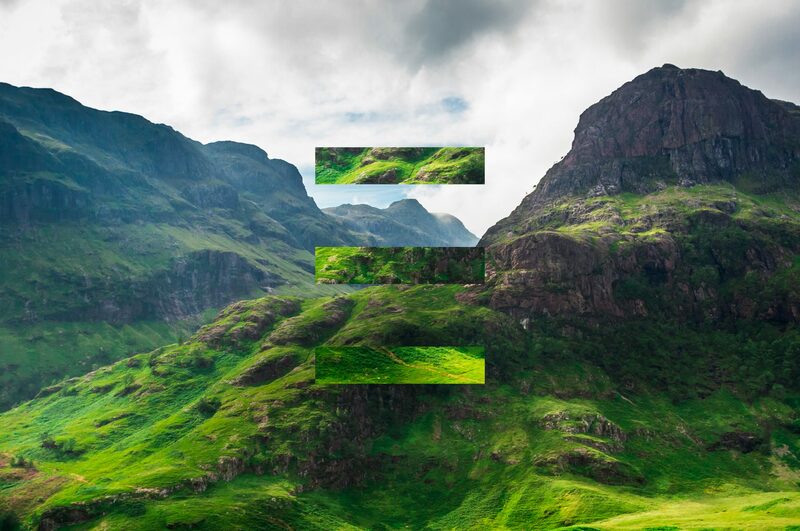 Beginning with the symbol, the graphics can then be positioned in any manner of ways, to create striking layouts, or subtle divisions.